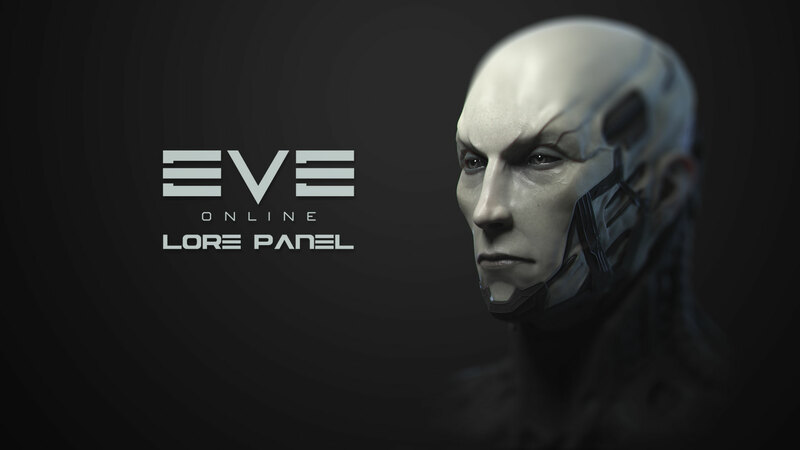 Over the last year the backstory, and universe of EVE has gone from being largely ignorable background, to an active, engageable part of EVE Online. Hydrostatic podcast has produced a series of “lore panels” where we bring together some of the best and brightest from EVE lore community to break down current events, and backstory. With over 16 hours of explanation, prediction, and outright tinfoil later, we have come a long way both in our understanding of the lore, and as a team. With the coming of ascension, and the Drifter-based New Player Experience, we felt it was important to make a “starting over” episode to catch up new and old alike on the main characters, and events in our unfolding space opera. We hope and plan to make more of these, as well as further lore updates to keep you informed and educated. We wouldn’t want some week old Alpha schooling you on the Drifter threat, do we? Fore more on the lore, read the 101 lore primer.